This journal is specifically dedicated to the dissemination of the latest developments of new engineering analysis techniques using boundary elements and other mesh reduction methods. 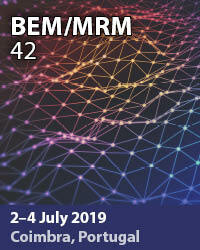 Boundary element (BEM) and mesh reduction methods (MRM) are very active areas of research with the techniques being applied to solve increasingly complex problems. The journal stresses the importance of these applications as well as their computational aspects, reliability and robustness. The main criteria for publication will be the originality of the work being reported, its potential usefulness and applications of the methods to new fields. In addition to regular issues, the journal publishes a series of special issues dealing with specific areas of current research. 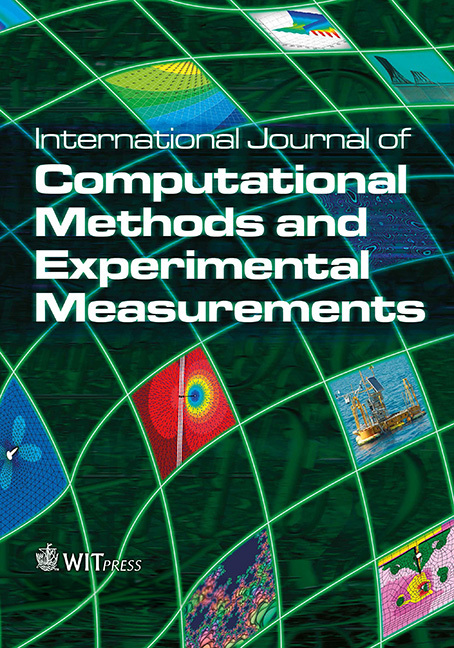 The journal has, for many years, provided a channel of communication between academics and industrial researchers working in mesh reduction methods.